Cozy Folk Reusable Cloth Pantyliner/pad - 8 inch Minky "Beehive"
This bright, geometric pattern is available in all our sizes! 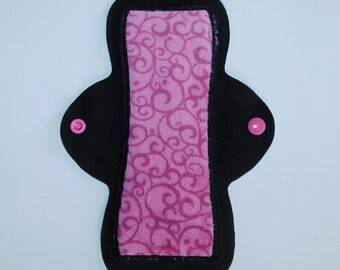 This listing is for 8 inch liners that come in light or medium absorbency (custom request if you want heavier absorbency) . What can I say...the snaps are great quality! 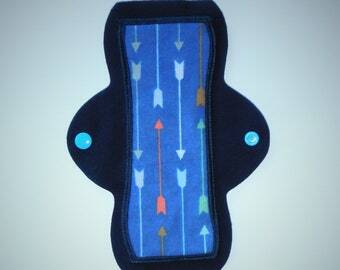 Add an Extra Snap to Any Cozy Folk Pad or Liner! Super thin and comfortable! Thanks! Love the jersey!